Kim Kardashian and Soulja Boy can send out one little tweet and get paid $10,000. While their 140 character messages may take little effort, advertisers are willing to pay up to get a piece to get the attention of their millions of followers. Start-ups like Ad.ly are connecting brands and celebrity Twitterers and with more than 50 million Twitter messages are tweeted each day, imagine how those updates can add up! 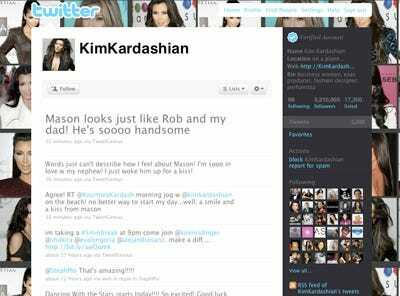 Kim Kardashian, who has more than 3,210,865 followers, makes up to $10,000 per sponsored tweet, according to SFGate. 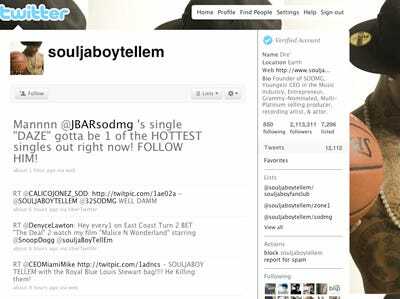 The Grammy-nominated artists tweets several times a day to his 2,113,311 followers. His price per tweet is unknown, but with millions of followers, it is sure to be close to Kim Kardashian's. E! 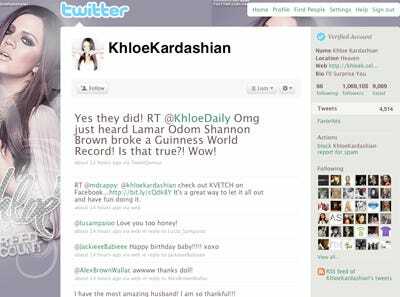 reality show star and wife of LA Laker Lamar Odom, Khloe Kardashian is tweeting for money just like her big sis. This Kardashian has 1,069,105 followers, which turns into only $1,359.60 per sponsored tweet, according to SponsoredTweets.com. Audrina Patridge, the star of the MTV reality hit, The Hills, has 757,769 followers. Tweets such as 'Another premium member prize giveaway www.yobi.tv You could win a trip to Hollywood! XO' earn her $2,353, according to SponsoredTweets.com. Ex-Playmate and E! reality star Kendra Wilkinson tweets daily to 556,485 followers. Every time she tweets to her half a million followers, Wilkinson rakes in $11,765, SponsoredTweets.com reports. The centre for the New York Jets is followed by only 15,048 people on Twitter, but every time he tweets a post for a sponsor such as Tony's Pizza he earns $1,764.75, SponsoredTweets.com reports. 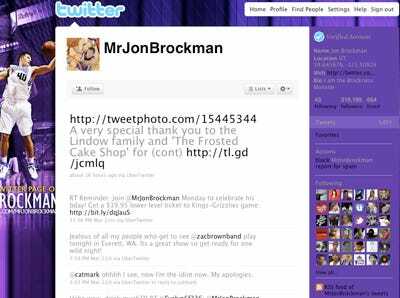 Jon Brockman of the Sacramento Kings has 319,195 followers on Twitter. Tweeting 'Has anyone seen the new Volvo C30? There are tons of features on this thing! Check it out...http://spn.tw/5q81 #ad' earns him around $411, SponsoredTweets.com reports. When DJ Samantha Ronson (Lindsay Lohan's ex-girl) tweets to more than 1.5 million followers, she gives all of her income to charity, Ad.ly reports. Bethenny Frankel, who is a natural health food chef and star of Bravo's Real Housewives of NYC, gets $2,941.25 when she tweets a sponsored message to her 110,086 followers, according to SponsoredTweets.com. 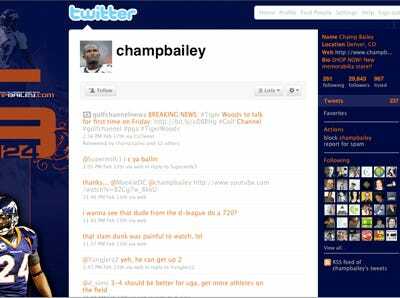 Denver Bronco's cornerback Champ Bailey gets $352.95 when he tweets a sponsor message such as 'Check out Tony's Pizza and their Crispy Crust Pizzas' to his 29,843 followers, according to SponsoredTweets.com. 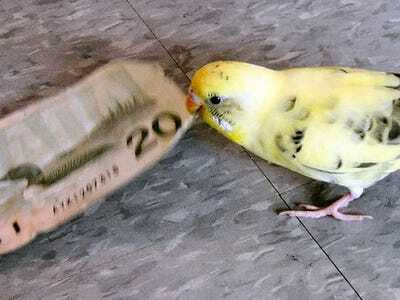 Want to find out how much you can make off a tweet?